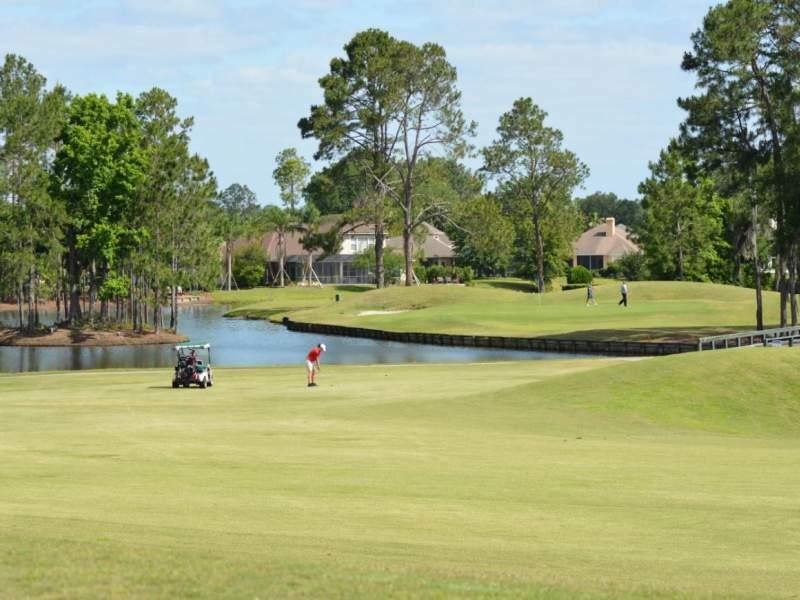 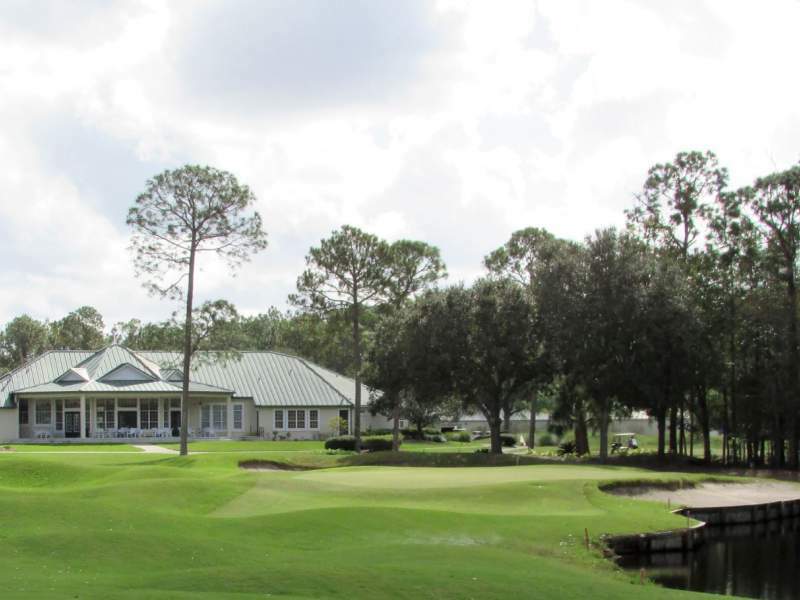 Located 20 minutes from downtown Jacksonville and 10 minutes from the World Golf Village in historic St. Augustine, the Cimarrone Golf Club offers a great location for any traveler. 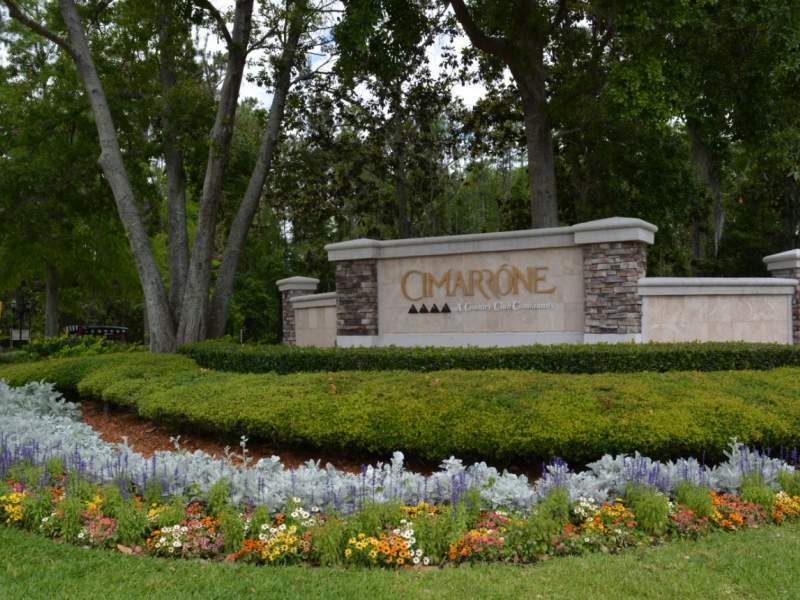 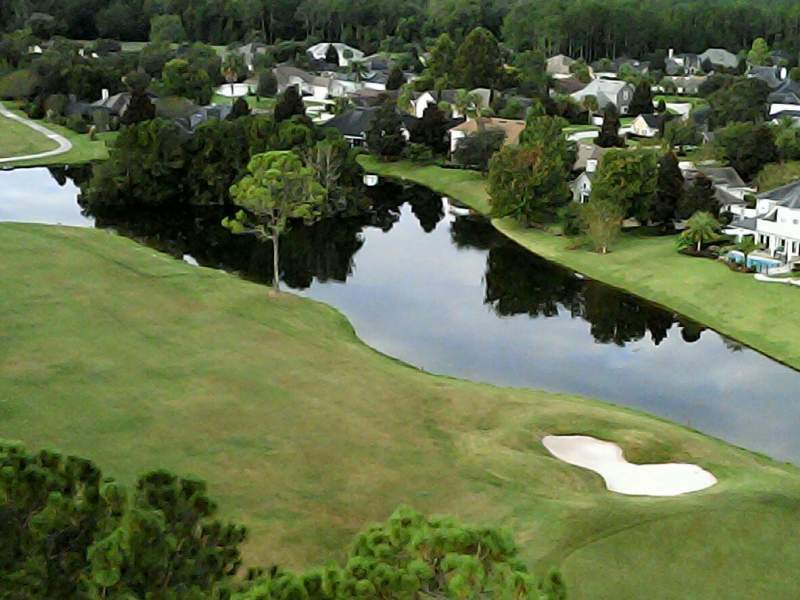 Cimarrone is located 5 minutes off of I-95 in a semi-private golf community. 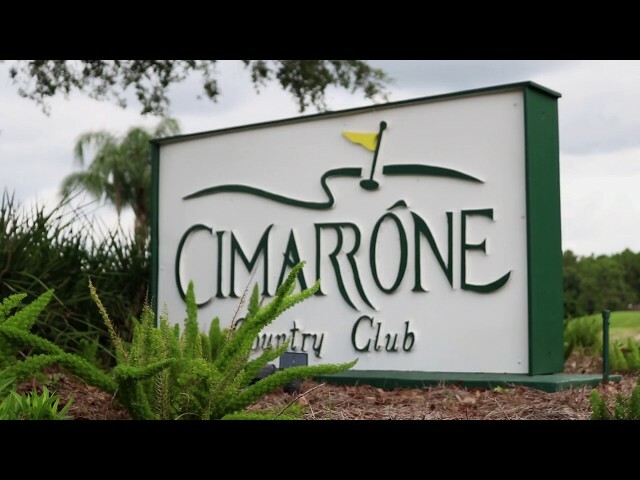 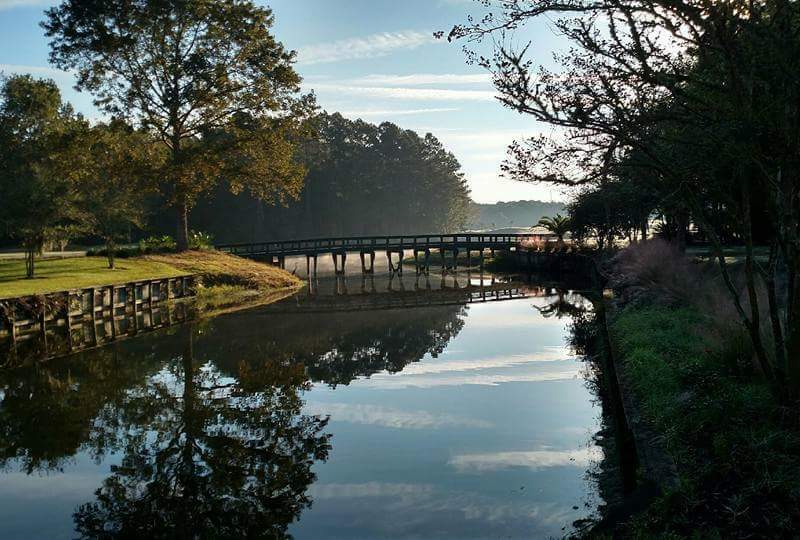 With its beautiful wetlands, marsh and forest of pines you will truly love playing your round of golf at the Cimarrone Golf Club.